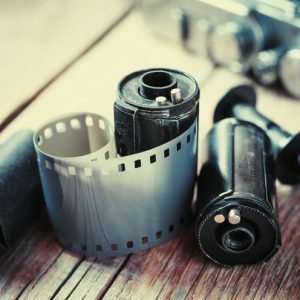 Film photography is not dead! We’ve had years of experience with film– in fact, it’s how we got our start! 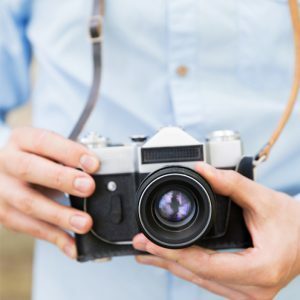 Your memories on film are definitely worth saving – and printing! Our clients often find hidden gems on those old negatives found in the attic – and that makes us happy! 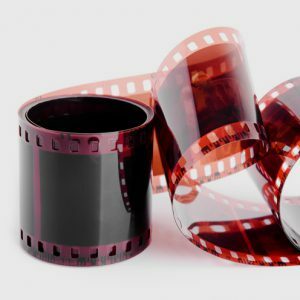 With our film services, each and every negative, slide and film strip is individually analyzed to optimize color, density and sharpness. We even look for and remove dust and debris that may have found a home on your media. Our experienced production team personally inspects every photo for quality so your prints from film will last a lifetime and beyond. In fact, our archival quality papers will last at least 80 years without fading and discoloration. Questions? Comments? Contact Us or call us at 224.206.7278.